It’s the last month of the year and the final month to accomplish all the goals for 2016! It’s also a time of reflection and a time to start thinking about next year. My OMG goal for November was to finish Missing Ivy! But I didn’t do it. 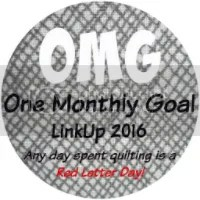 So now it is my OMG goal for December. The top is finished and the back is ready. I need to press everything, trim the batting and get on the long arm at my local Bernina dealer. Quilt #5 – Raining Cats and Dogs – top was finished on 4/9/2016. I need to continue hand quilting this baby. Even if I do a bit at a time. I don’t know if that will happen this month with everything else that is going on. If I do, great. If I don’t, oh well – it will be there for 2017. Quilt #6 – Missing Ivy – Press the top, press the back, trim the batting and quilt it. Then I got to bind it. Quilt #7 – Have Yourself a Quilty Little Christmas! 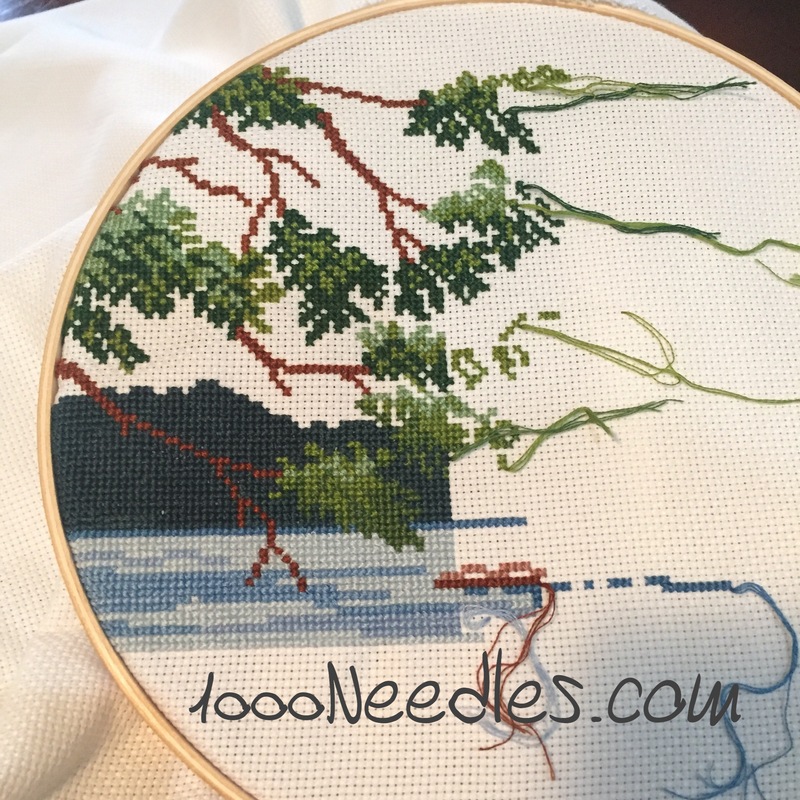 – I have the final kit for this project and I need to get the border on. Then I want this to be one of the finishes for 2016 so I’ll need to quilt and bind it by year end. It’s a small quilt so I’m planning on just doing it on my domestic. Quilt #8 – Celtic Solstice – My plan for the rest of the year is to get the top done and then have this ready for quilting in January 2017. I didn’t finish getting the inner top done but I’m very close. 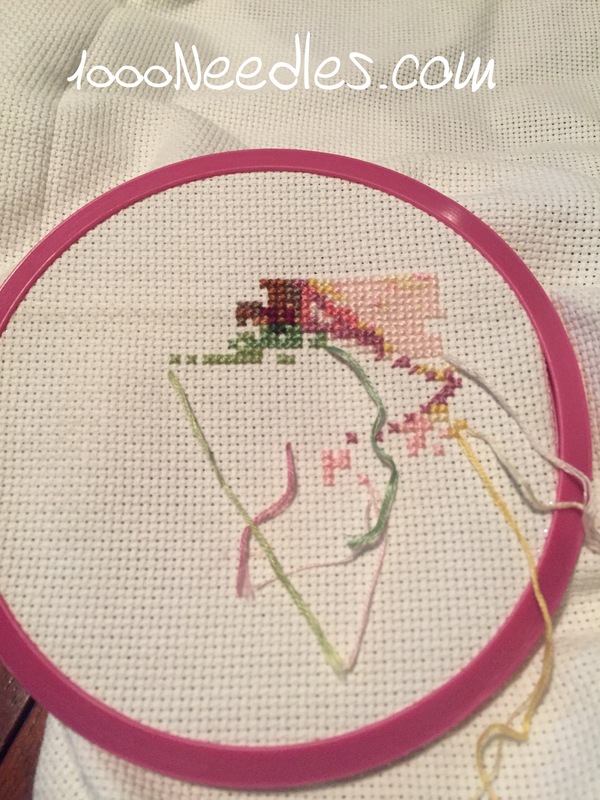 I would like to get the top done (including borders) for December. Quilt #9 – LQS 2012 BOM “Provence” – I’m not going to have a goal other than to work on this as I work on Bonnie Hunter’s En Provence. Quilt #10 – 2012 SoCal Quilter’s Run Mystery Quilt – Area One – This is on hold until January. 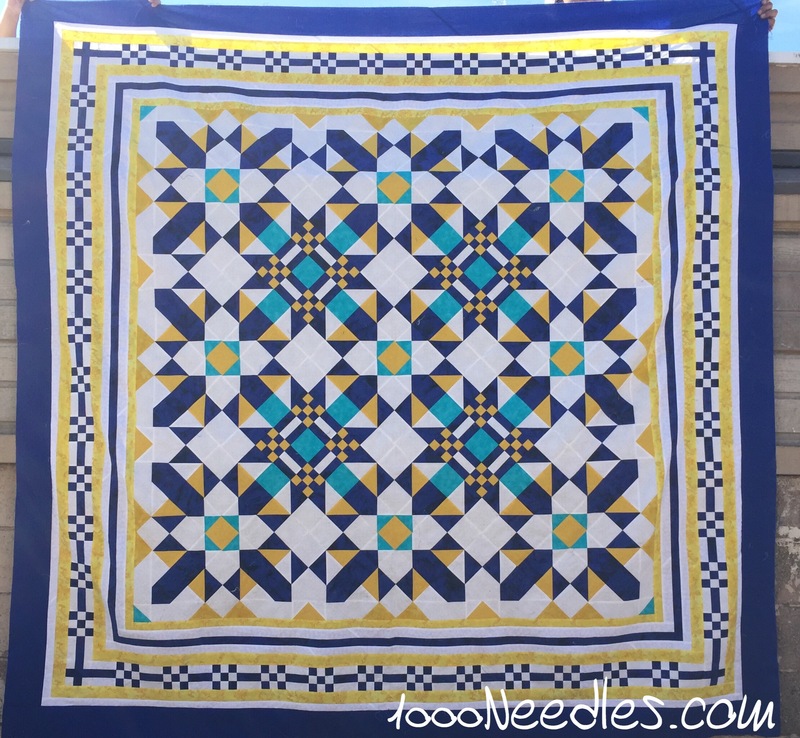 Quilt #11 – Scrapitude 2016 – I will continue to work on clue #1 as my leader/ender. As of 11/30/2016, I’m at net Added 37.972 yards for the year. Continue my progress on this. Now that we have a date for the crafty girls’ weekend retreat. I need to book a place. I will probably not do this until January since we scheduled our retreat for the weekend after Easter 2017 and that’s in April. I’m thinking of renting a small house in San Louis Obispo or some coastal CA town.